Start a new Back to School Tradition! 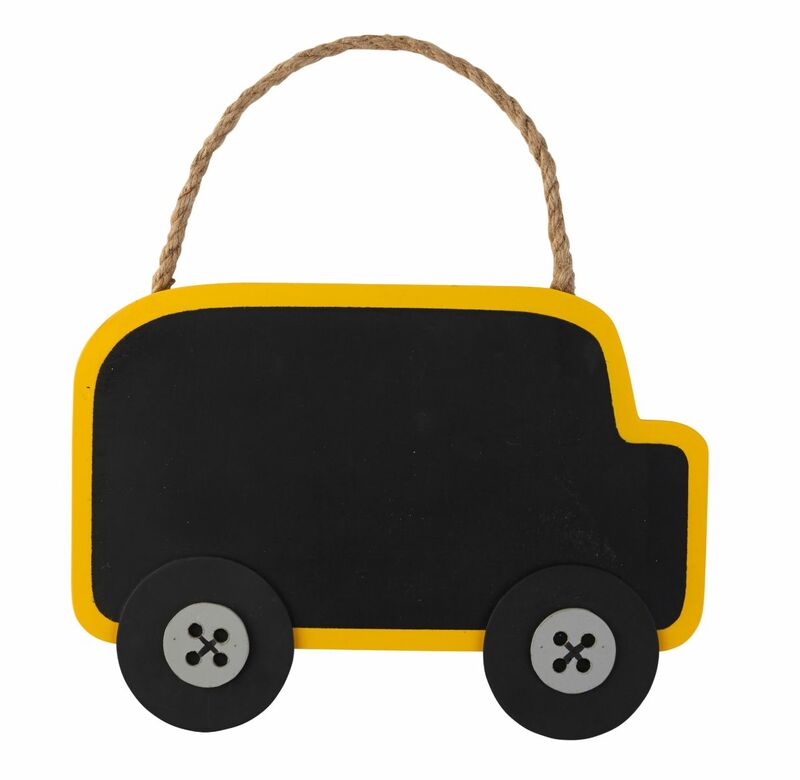 Take a photo each year with this adorable chalkboard bus sign, then let them use this throughout the year. Fun and practical! Great gift idea too!